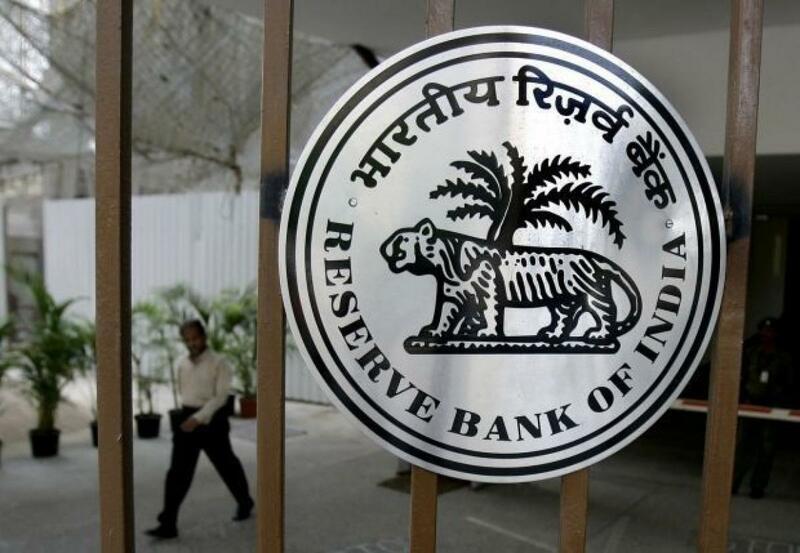 The Reserve Bank of India on September 14, fixed the reference rate of the rupee at 66.37 against the US dollar and 75.32 for the euro as against 66.38 and 74.89 respectively, last Friday. According to an RBI statement, the exchange rates for the pound and the yen against the rupee were quoted at 102.54 and 55.18 per 100 yens, respectively, based on reference rates for the dollar and cross-currency quotes at noon. The SDR-rupee rate will be based on this rate, the statement added.